This Demolition "Bulimia V2"Front Hub is a classic low flange hub with a hub body made of CNC machined 6061-T6 aluminium. 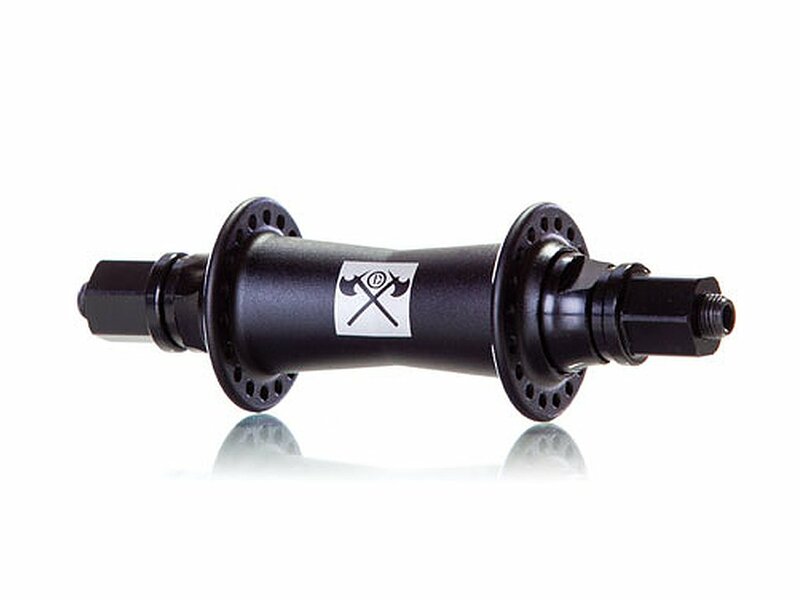 The male hollow axle of the Demolition "Bulimia V2"Front Hub is made of durable heat treated CrMo. 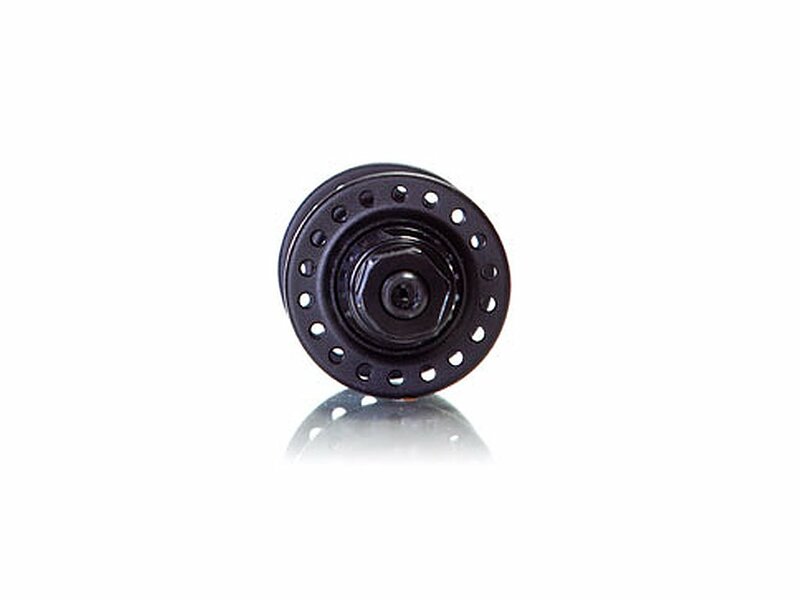 High quality bearings provide you a smooth and precise riding and the separately available Demolition "Bulimia V2" Front Hubguards will fit perfect and save the flanges of this hub.